FOR the past two years, the Kia Sportage has been Auto Trader’s fastest-selling used car – but not any more. Taking an average of just 26 days to sell, the Vauxhall Mokka has grabbed the top spot for 2018. SUVs as a segment performed well too, making up 77 per cent of 2018’s fastest-selling used cars, said Auto Trader. Like the Mokka, the Renault Captur in second place is also a compact SUV and only narrowly lost out with an average of 27 days to sell. 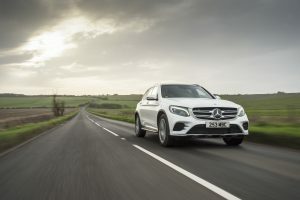 December’s fastest-selling used car, however, went to the Mercedes GLC – still an SUV. Two GLCs, the 2015 and 2016 diesel automatic, came in at number one and two, both selling in an average of only 19 days. 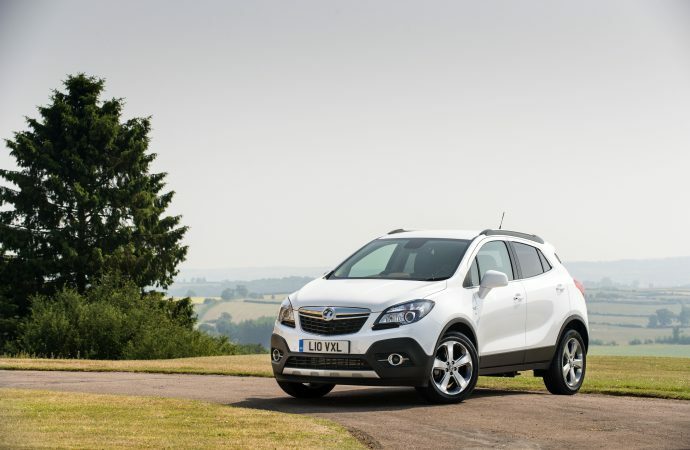 Darek Wilson, operations director for used cars at Vauxhall Motors, said: ‘Vauxhall is delighted that the Mokka has proved so popular with used car buyers.